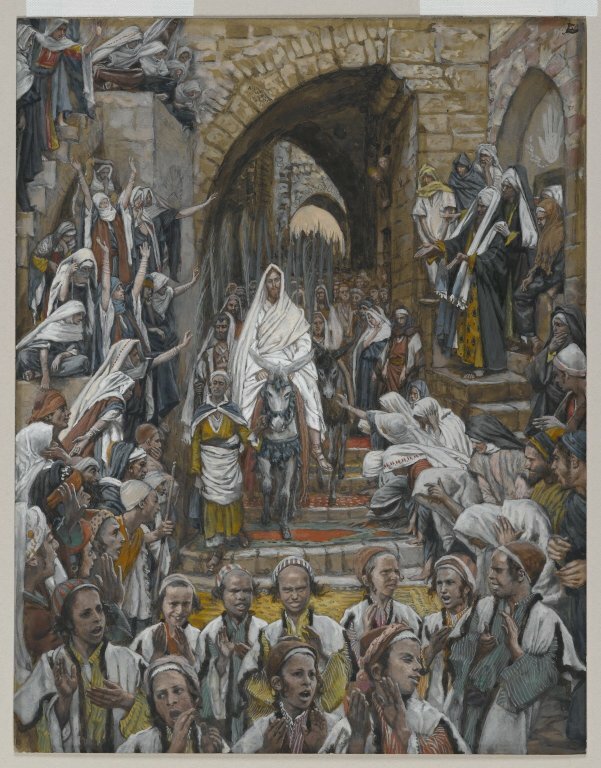 This Sunday is Palm Sunday, when the people gathered as Jesus entered Jerusalem, and shouted and cheered as Jesus rode by. 19 Open the gates of justice! 20 Here is the gate of the Lord! 24 This day belongs to the Lord! 25 We’ll ask the Lord to save us! all the way to the altar. 28 The Lord is my God! If Jesus were to ride past today, what would you be shouting? What praise would you have to bring him? Let’s shout out our praise to him.